Lerner and Rowe Gives Back was presented with a unique partnership opportunity to support a local nonprofit, Pass It On, founded by Wade Crum, a 13-year-old soccer player. 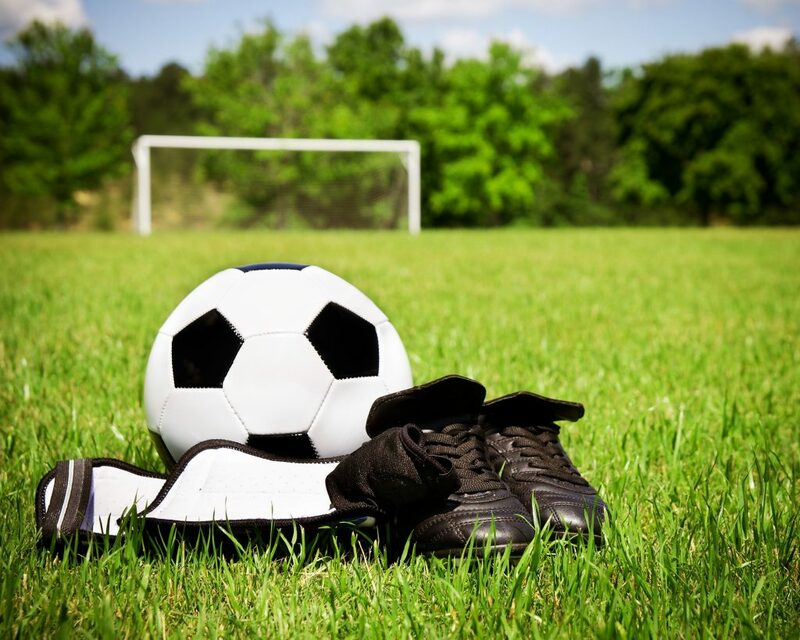 The nonprofit’s mission is to make it possible for every kid to get involved and play soccer, despite economic challenges. One of the ways Pass It On does this is by collecting new and gently-used sports equipment and clothing for children in need. Another way is through financial donations such as the $5,000 donation our foundation gave them to help cover costs to purchase more collection bins and other materials. Pass It On started with Crum’s idea that his soccer clothing and equipment was worth something even if he couldn’t use it because he’d outgrown it. Furthermore, he thought that he should give the gear to other kids who could not afford to buy it so they too could enjoy the positive impacts of soccer. More specifically, for them to have the same opportunities he has to make new friends, learn the importance of teamwork, and the joy that comes from doing something you love. Crum also knew there must be hundreds of kids like him in his soccer club with closets full of unused clothing and equipment, too. Then, after it was discovered that there wasn’t an organization dedicated to accepting the donation of soccer clothing and equipment for kids in need, he asked his mom about starting a nonprofit to fill the gap. Wade Crum’s parents and older brother couldn’t be more supportive of him and appreciative of the generosity from community organizations such as Lerner and Rowe Gives Back. His mother Sarah shared with us that Pass It On began with an idea from her son, but it has since grown from an idea into a network of people who all care about those in need and who are willing to do lend a helping hand. Not just satisfied with sharing resources and opening opportunities for others in need, Wade also wants to achieve zero waste of soccer clothing and equipment. He believes this can be accomplished by passing on all gear to another child who can use it.